Three Boys Apartment & Tours (P). Ltd. offers the best Vehicle Rental Services in Nepal. 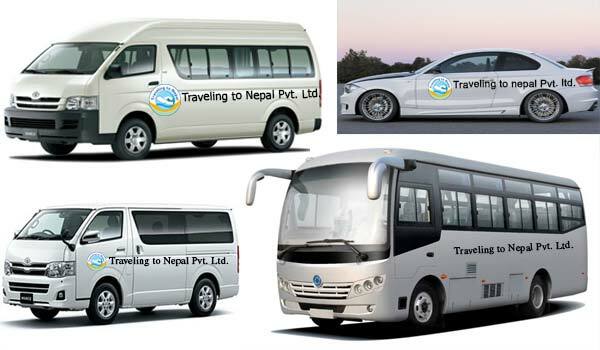 We provides all types of vehicle services for transportation purpose within Nepal. We provides Van, Car, Luggage Van, Jeep, HiAce Van, Pajero, 4-Wheel Jeep, Shuttle Bus for airport pickup and drop, tours, sightseeing tours, trekking and other VIP purposes. We offer a great variety of vehicles realizing the need for adequate navigation in this scenic but sometimes unexplored country. 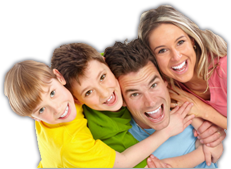 Well, we can offer you the services of experienced drivers as well as supply you helpful information before you depart for any destination. We have been arranging excellent vehicle rental services in Nepal for years and we provide courteous and friendly drivers, vehicles of your choice in very competitive prices for your transportation need in Kathmandu and other parts of Nepal. Always remember Three Boys Apartment & Tours (P). Ltd. or vehicle rental services in Nepal; whether it’s for business purpose or for pleasure. Contact us for any information regarding Vehicle Rental Services in Nepal. We are always ready to provide you quality vehicle rental services wherever you go and how long you stay.